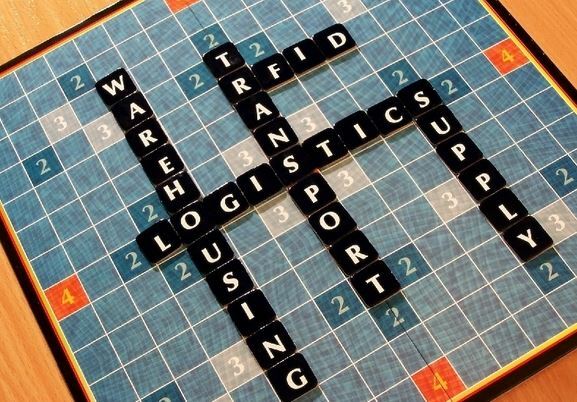 The Chartered Institute of Logistics and Transport: South Africa (CILTSA) has announced its first international qualification offering, which it explains gives "individuals global recognition for their qualifications and offering companies competent, competitive people". Two training providers have already been appointed, with a number of others in the process accreditation. “There has been huge interest shown - from both the local logistics and transport industry and training providers – for the Institute’s qualifications,” says CILTSA’s professional development champion Charles Dey CMILT. Both Commerce Edge and Harley Reed have been accredited to offer these programmes, while the IMM Graduate School’s accreditation is currently in progress. “We are also in discussions with a number of other training providers – all keen to offer CILT programmes,” continues Dey. The CILT programmes include an International Certificate in Logistics and Transport, an International Diploma in Logistics and Transport, as well as an International Advanced Diploma in Logistics and Transport. The CILT International Certificate in Logistics and Transport is designed for first-line managers and supervisors working in logistics and transport. It is designed to increase knowledge, skills and confidence as part of the managerial role for a junior manager in the logistics and transport field. The International Diploma in Logistics and Transport qualification builds on the knowledge gained from the CILT International Certificate course in Logistics and Transport. The Diploma is aimed at those already working in the industry at a middle management level and who wish to develop a strategic view of logistics and transport operations and be capable of reviewing operational activities. The International Advanced Diploma in Logistics and Transport is primarily aimed at developing strategic decision-making skills in logistics and transport. The course presents the conceptual idea of integration of logistics and transport planning into the strategic planning process. “The CILT qualifications offer students an internationally recognised professional qualification,” continues Dey. “As the world becomes smaller and individuals have to compete in a highly competitive global job market, we need to show that we are competitive by international standards – this is what the CILT qualifications do!” The CILT is represented in over 30 countries and on all continents – making the qualifications portable on a global scale. The flexibility of the CILT’s qualification structure means you can study in one country, and then move on to develop your career at in a different location, building on what you have learnt and moving up the qualification ladder. To meet the needs of industry and to reflect the transport and logistics issues in different countries, CILT’s approved training providers tailor the courses to include localised case studies and examples. This means students are learning in an easy and relevant way whilst benefiting from high education standards. CILT is constantly building on its modular course structure, so that new units of study are constantly developed to meet the needs of business and industry, responding to the global community. Dey adds that companies can include the CILT programmes in their Workplace Skills Programmes, which means that this training forms part of companies’ Mandatory Grant claims, which are now 50% of the Skills Development Levy. Commerce Edge has teamed up with the Da Vinci Institute to offer the one-year International Certificate in Logistics and Transport. The first course starts in October and could serve as an entry into the three-year B-Comm logistics management degree. CILTSA President Elvin Harris is excited at the opportunities this offers – for both the institute and the logistics and transport industry. “CILT’s training programmes are quality, global programmes. Through these programmes we are able to offer both our members and industry value. Our international network of over 30 000 members gives incredible opportunities and scope. CILTSA also offers the services of experienced mentors to student members”.